Rocky peaks, meadows, and squeaky little pikas: this hike showcases the northwest in all its glory. All hikes end. Sometimes that's a blessing. Don't let the manicured paths trick you: Workers in Washington state's mountains wage an endless war to keep the trails open. Go for solitude with a DIY holiday celebration outdoors (pack out your tinsel), or go luxe and enjoy one of these festive feasts before tackling some of the country’s finest trails. Forget standing in line at the store. Spend the 27th on the trail with free admission and other perks from these parks. 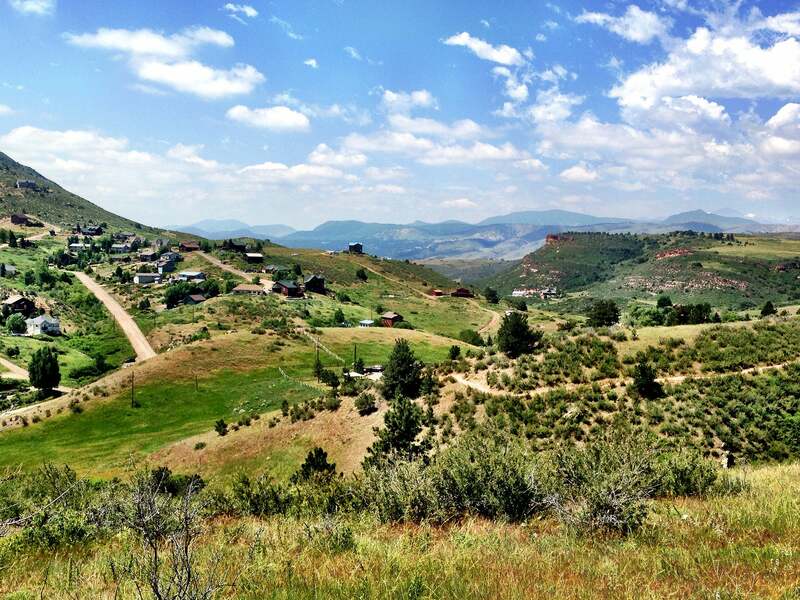 This remote park saves its best for hikers willing to tackle long miles and steep climbs. Our insider dishes the best ways to see its best views. These 15 miles of beachfront property are among the best 100 miles of trail in the whole national park system. Score Swiss-Alps scenery without the trans-Atlantic flight. A 7.4-mile hike with nonstop views of the Olympics, leading to a summit on the eastern edge of Olympic National Park. Satisfy your wanderlust on this 5.4-mile out-and-back, which offers stop-and-gawk panoramas of the jagged Cascades blanketed by glaciers. Pass through a sanctuary of towering old-growth forest and lush open meadows on this 5.5-mile loop around The Ramparts with majestic views of snowcapped Rainier. 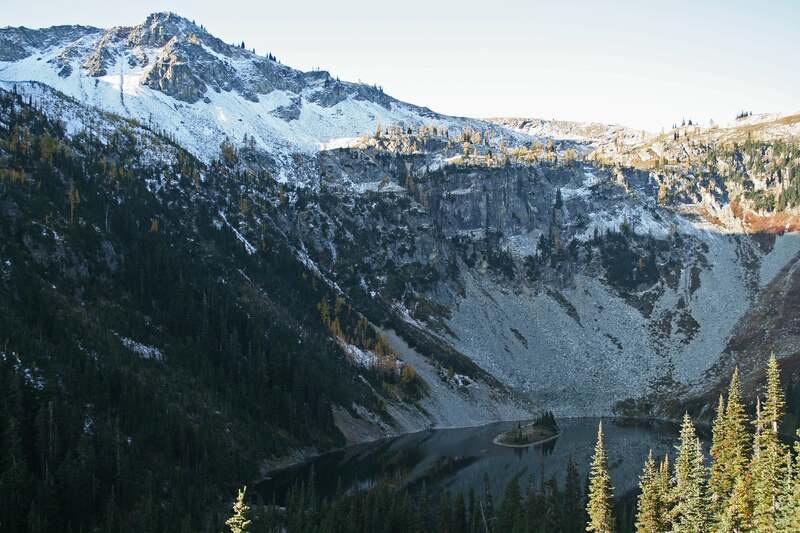 This 8-mile backcountry trek serves up two mountain lakes, intimate views of Mount Rainier, and some off-trail scrambles in the Tatoosh Range. This 4.6-mile round-trip takes an old mountaineers' route past cascades and through alpine meadows to a classic peak in the shadows of Rainier. A bit of rain will only enhance your 6.1-mile out-and-back trek to foggy forests, misty waterfalls, and a nearly 6,000-foot peak in Mt. Rainier National Park.